It was 2010. 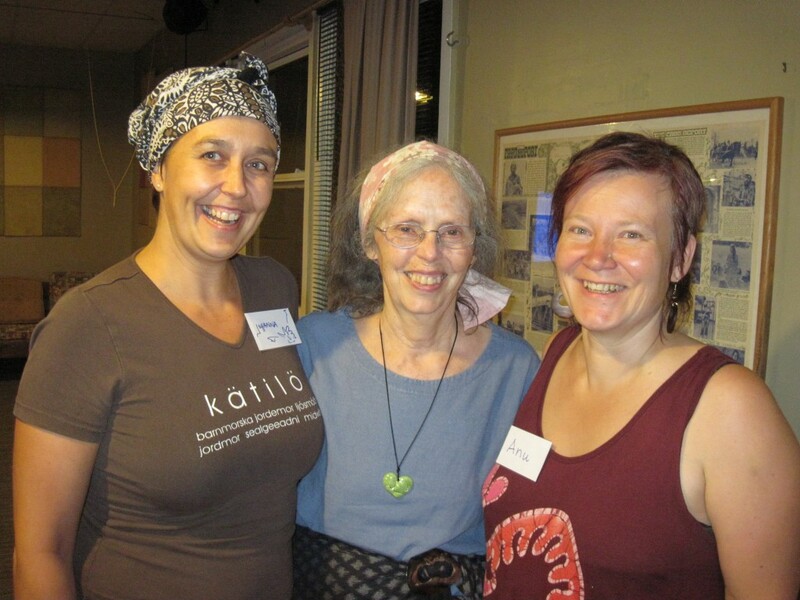 We were travelling to Nashville, to visit our midwife-role model Ina May Gaskin’s birthing centre The Farm, to deepen our views on holistic and birther-centred midwifery. As it often is, from a distance one can see more clearly one’s own realities and on the way back home we both felt the need to embark on a joint journey as homebirth midwives. Our joint entrepreneurial midwife-path became stronger with every homebirth. As the number of pregnant women and families coming to us grew, the significance of a familiar midwife during preparation for birth, the experience of a successful birth as well as the successful start of breastfeeding became very clear. Attending homebirths together and supporting each other in our first steps into entrepreneurship kept us close, but we were first working apart. In 2013 the need to also share a physical practise became evident and next year we found our space in Töölö. Its effect was strong. Even though the midwife in many ways is an independent actor, midwifery thrives from communal feeling. Together we were immediately much more than before. The low threshold for entering our House is also designed for our colleagues and the midwifery-minded. The midwifery teachers and students from Metropolia are just a stone’s throw away and our earlier collaboration continued and got strengthened as the students came to acquaint themselves with our work, design projects and see the various possibilities of midwifery. Midwifery teachers have visited us with students and in teacher groups as well as with their foreign guests to discuss our favorite topic – midwifery. 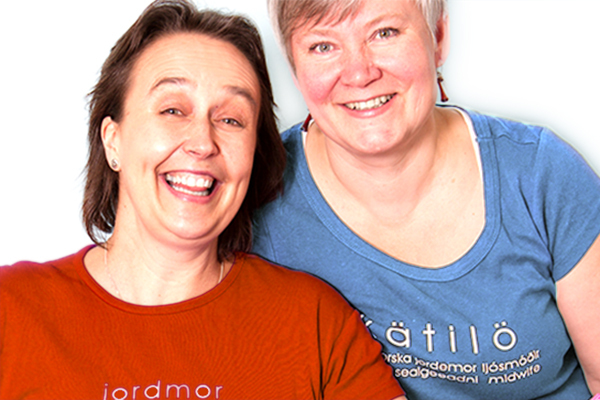 Different doula-groups, like doulas of Folkhälsan and Ensi-ja Turvakotien Liitto have actively been involved with us. We have also participated in Folkhälsan’s breastfeeding project Imetysrauha. We have had guests from Japan, Portugal, Africa and the Americas as well as from maternity wards all over Finland. Inspiration has been passed on to both directions, each one teach one, as the saying goes. No person (especially a midwife) is an island (J Donne, 1624). The House of Midwives is based in our experience as midwives as well as those of our role models and colleagues that have taught and influenced us. Most of all the birth of the House of Midwives has been influenced by all the birthers and families that we, during our midwifery careers, have assisted and attended. The House of Midwives is our dream come true of a holistic, woman-centred midwifery practice that allows us to earn a living by doing what we most love.